Get The Most Out of Your Summer Travels! These four works regularly retail for $31, but through this special deal, you can get them all for a for the discount price of $15, plus shipping and tax. 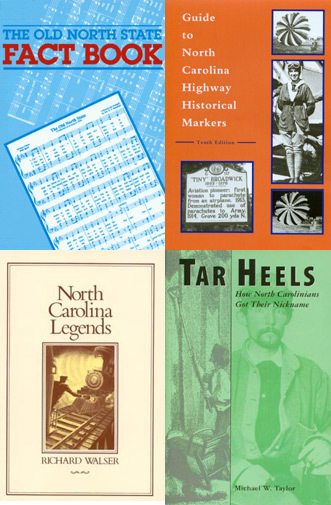 This is the perfect set for the traveling Tar Heel in your life, and will only be available through July 31, 2013. After July 31, the price will increase to $20. Click here to order your copy today!